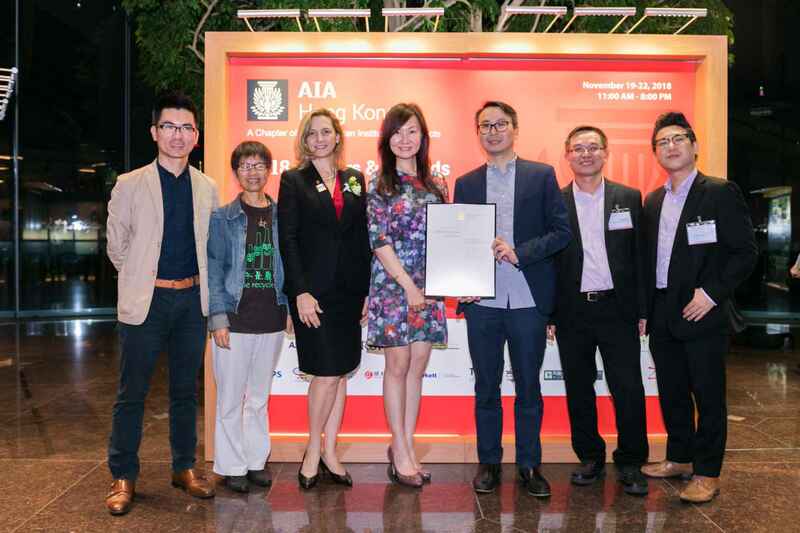 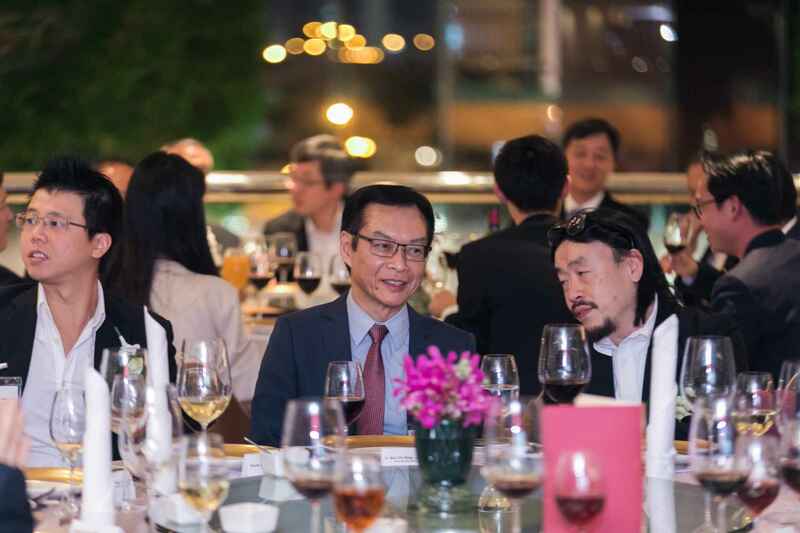 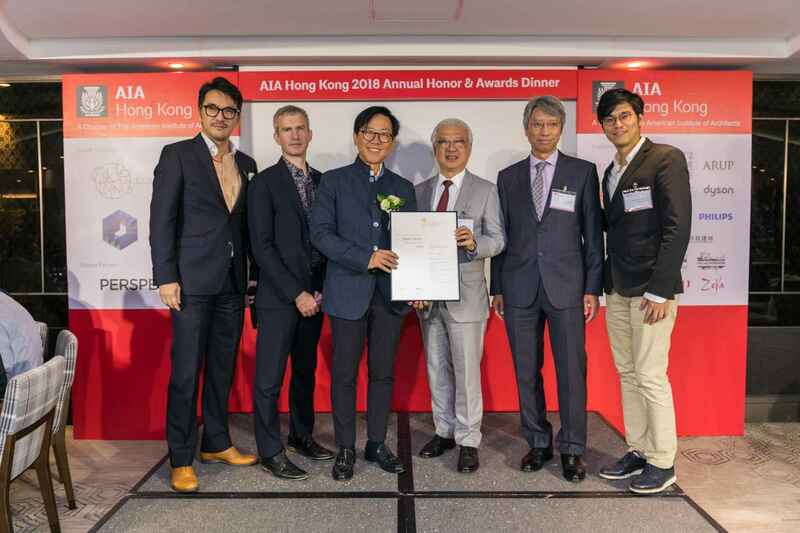 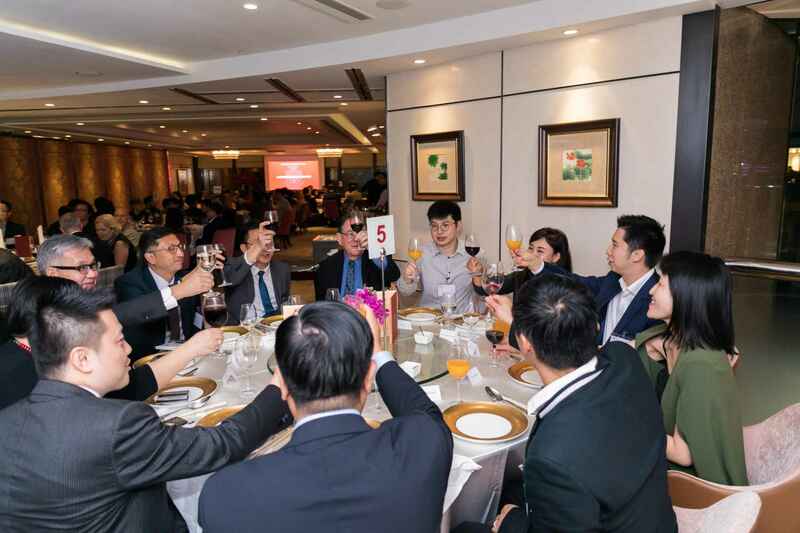 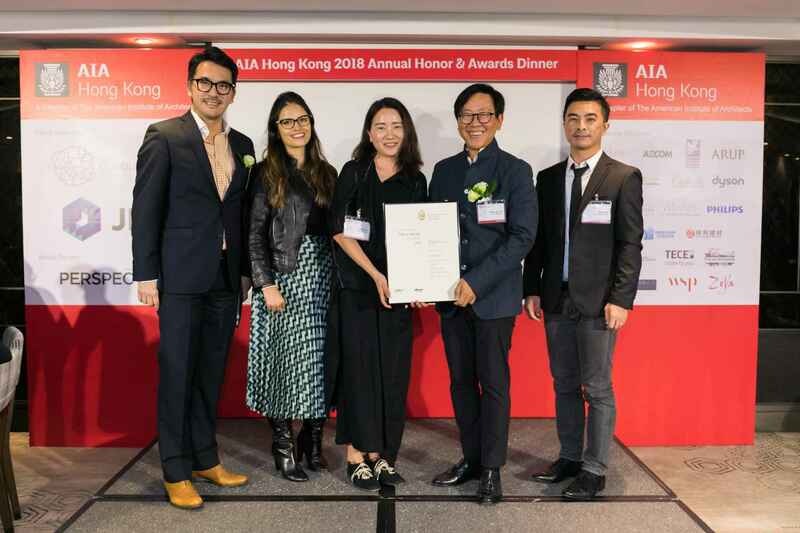 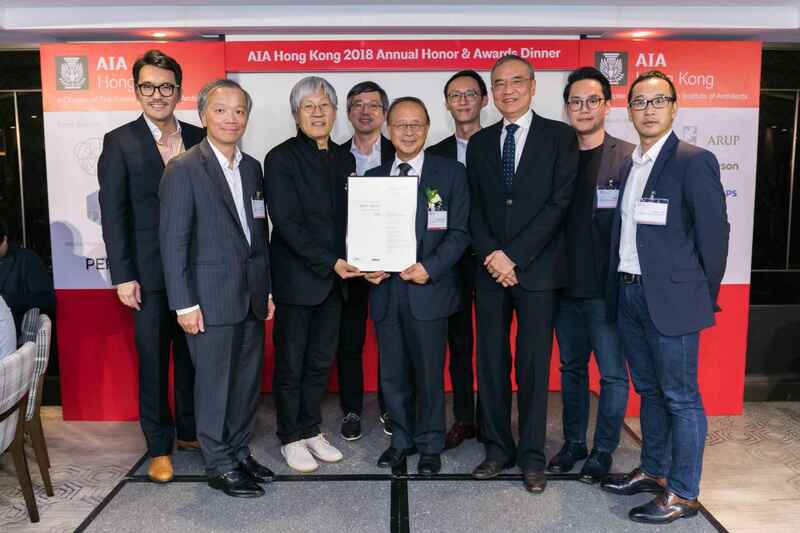 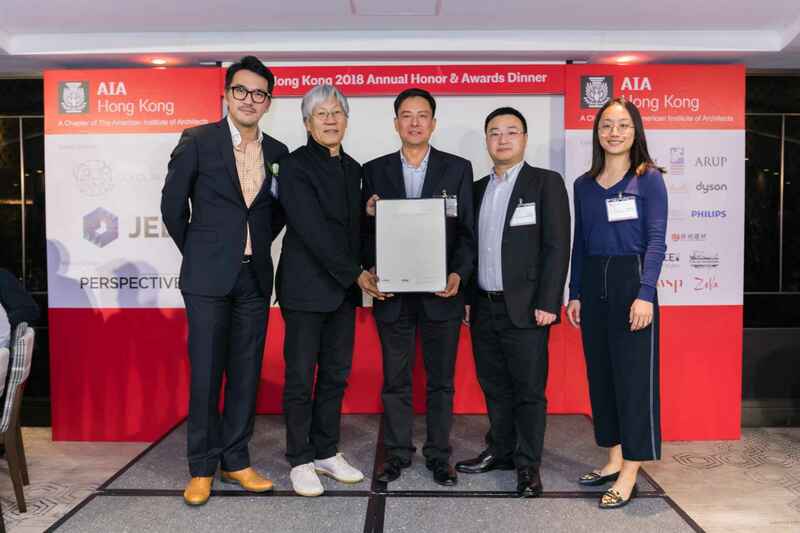 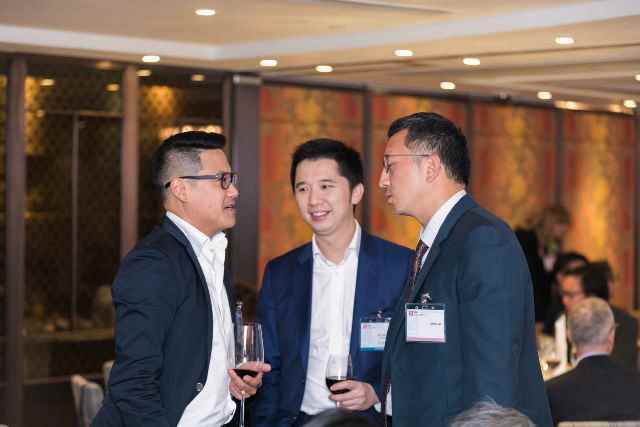 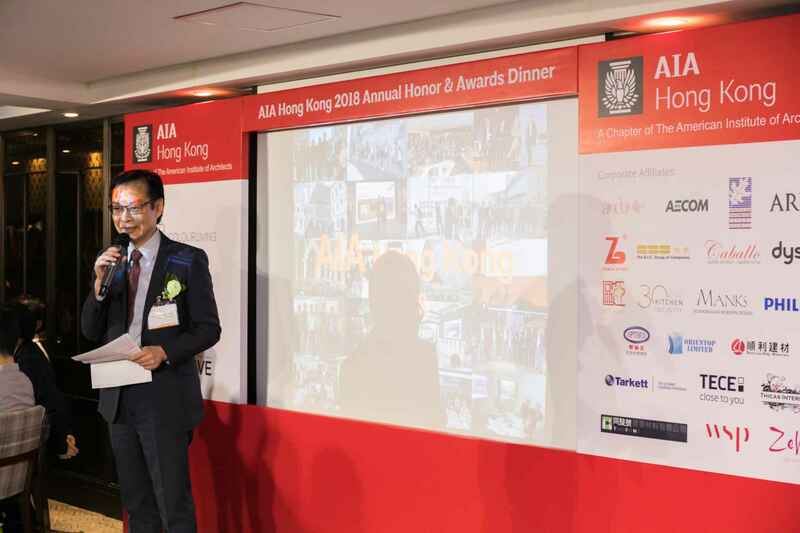 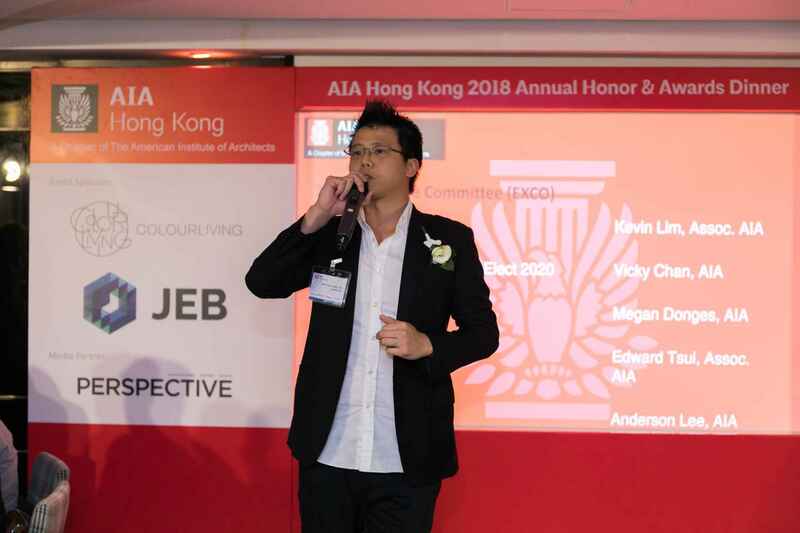 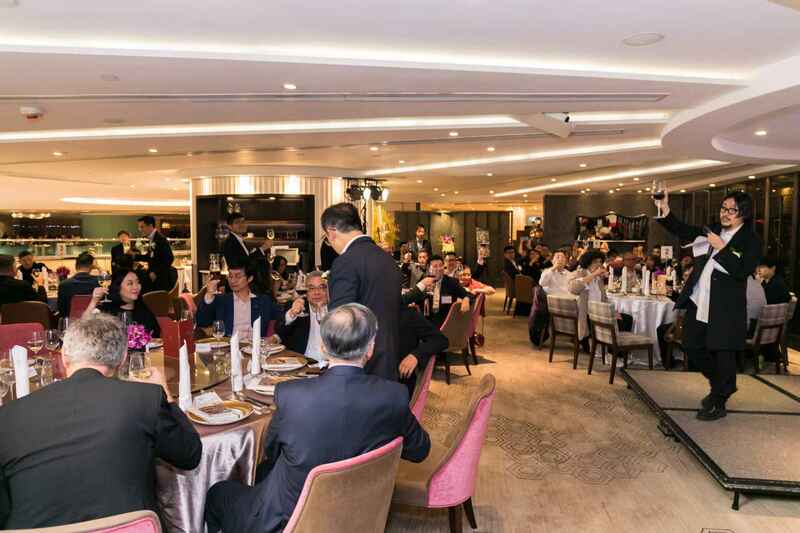 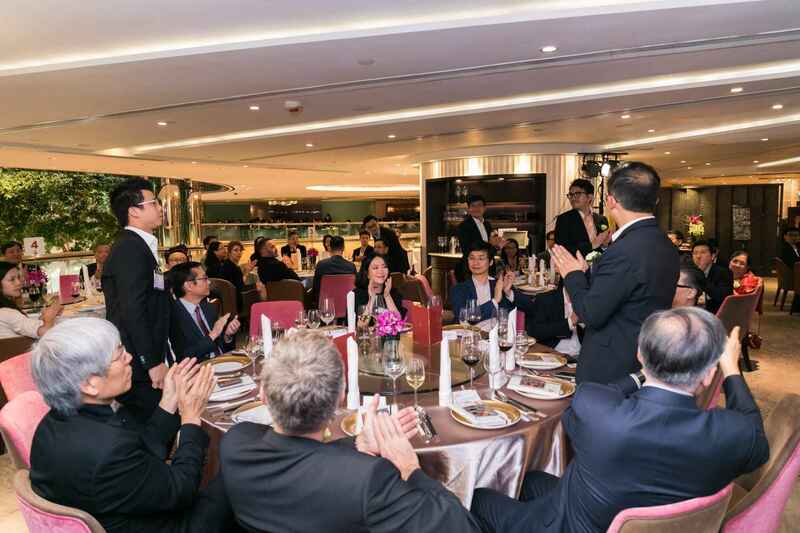 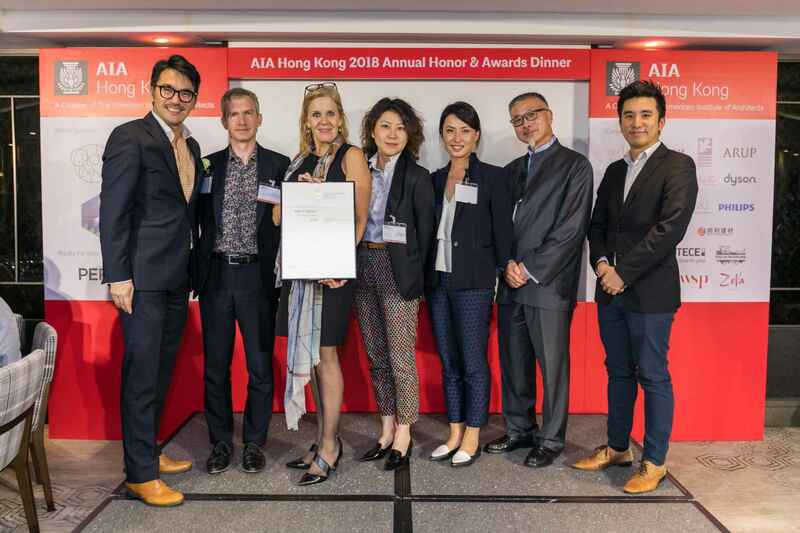 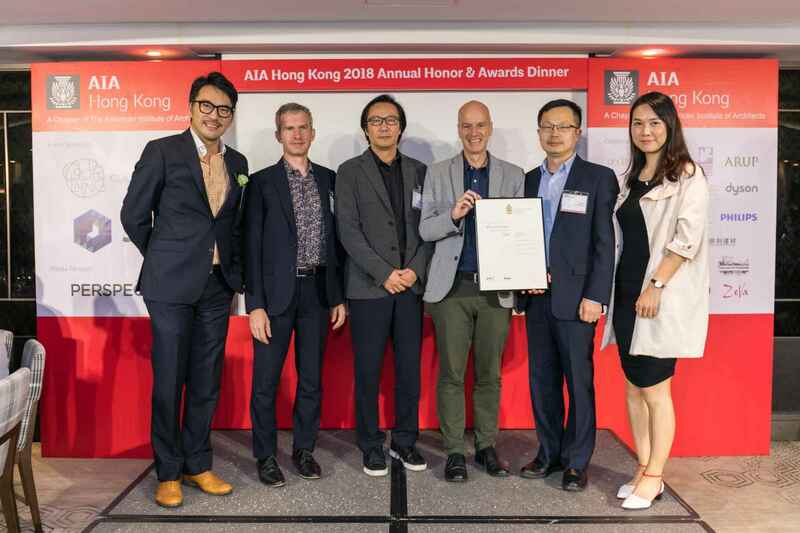 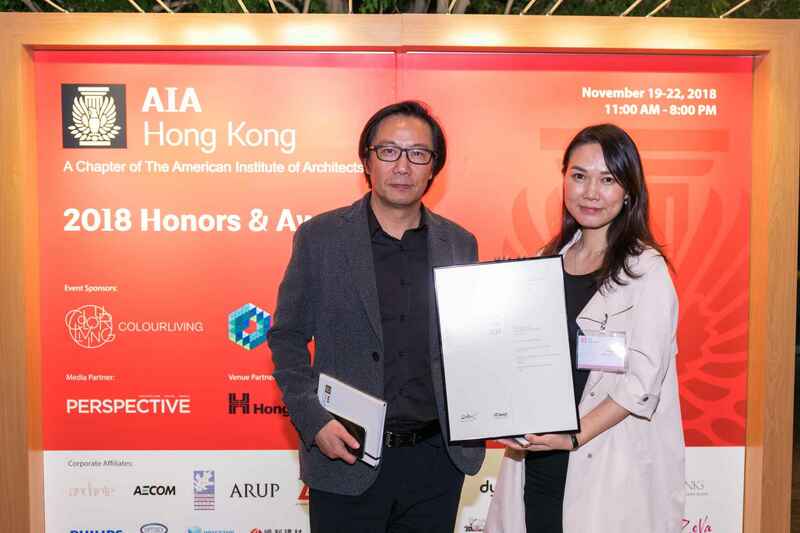 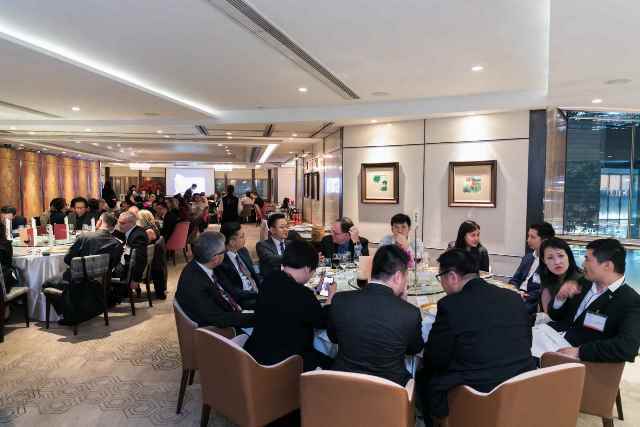 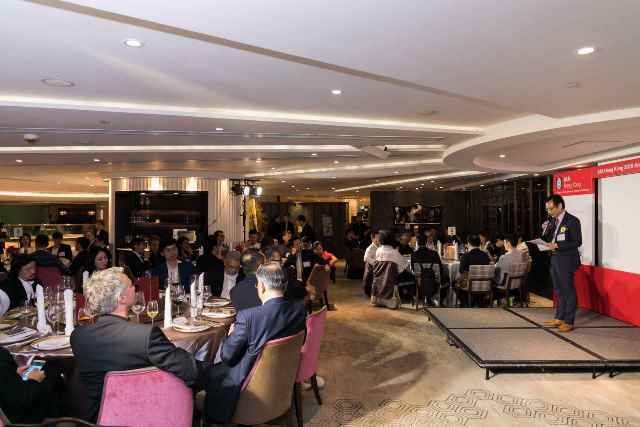 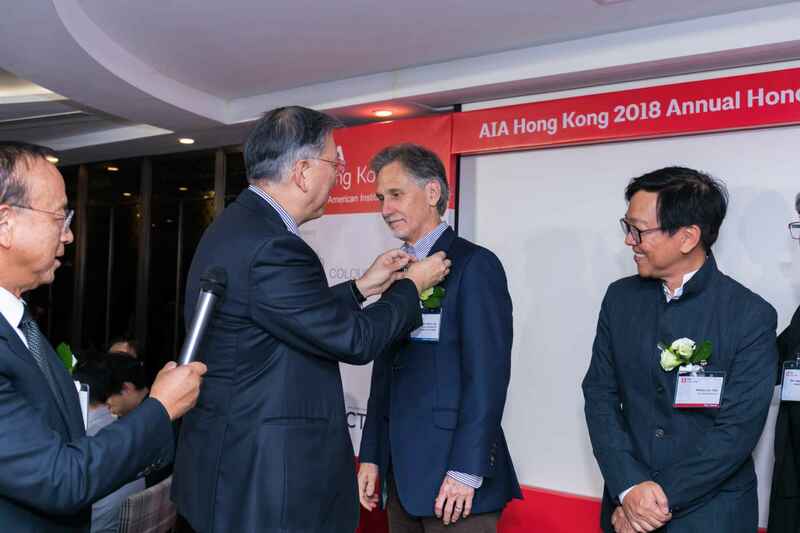 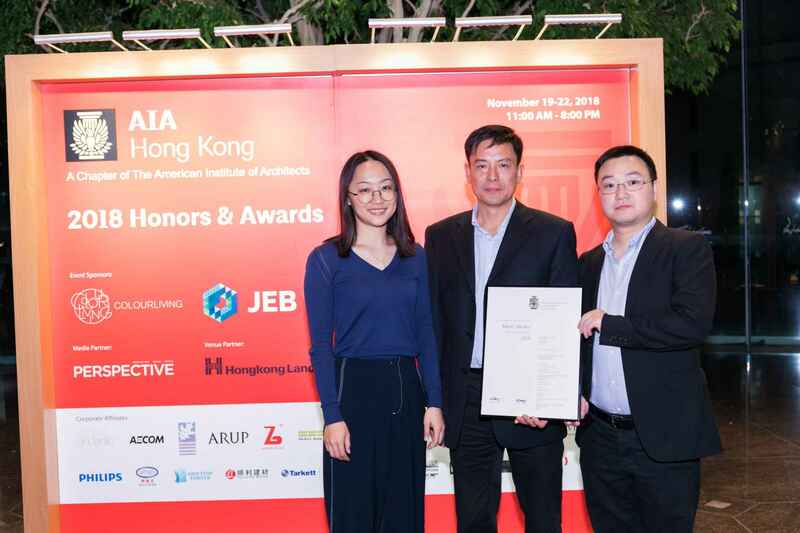 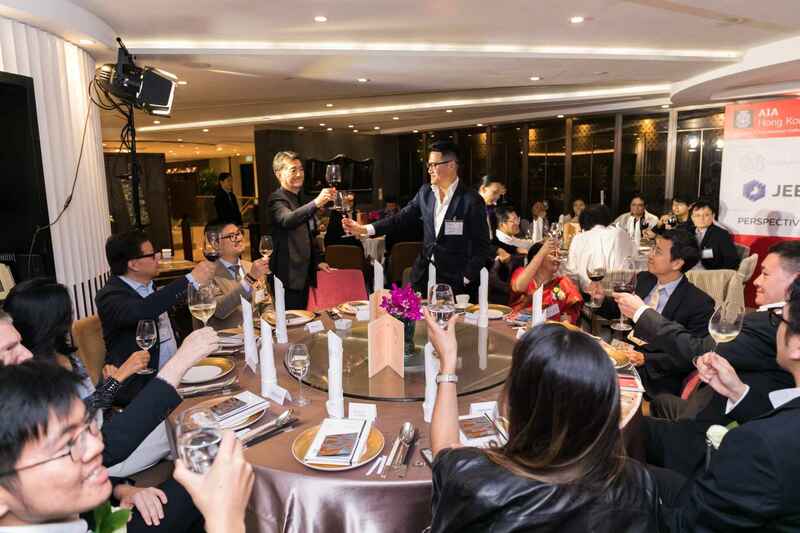 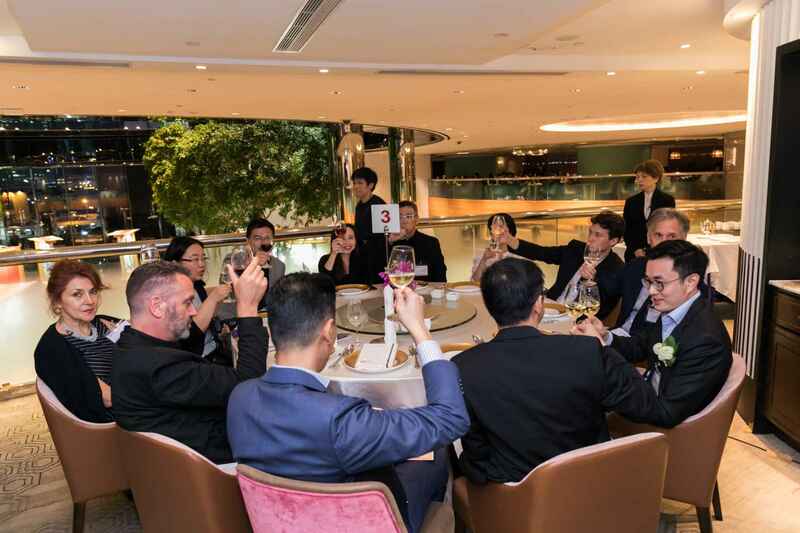 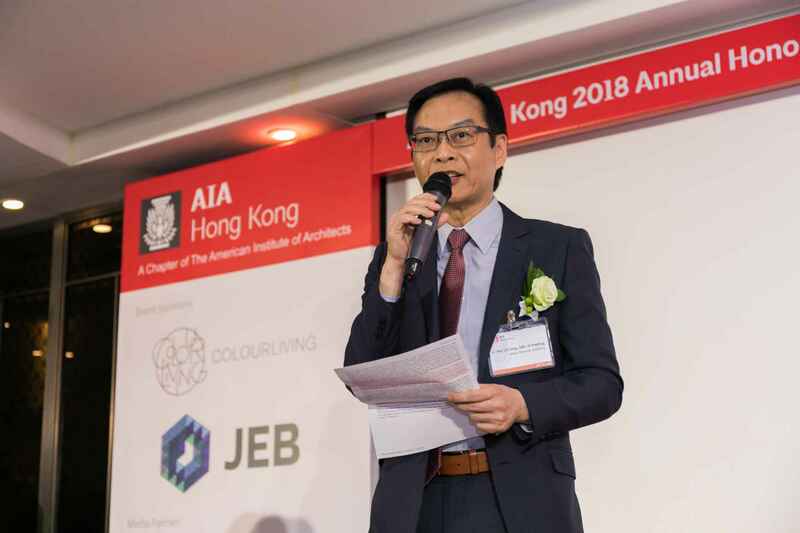 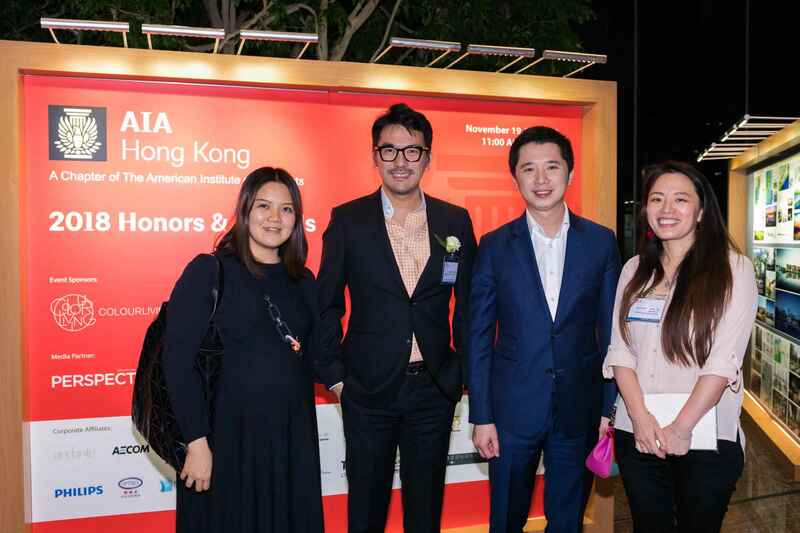 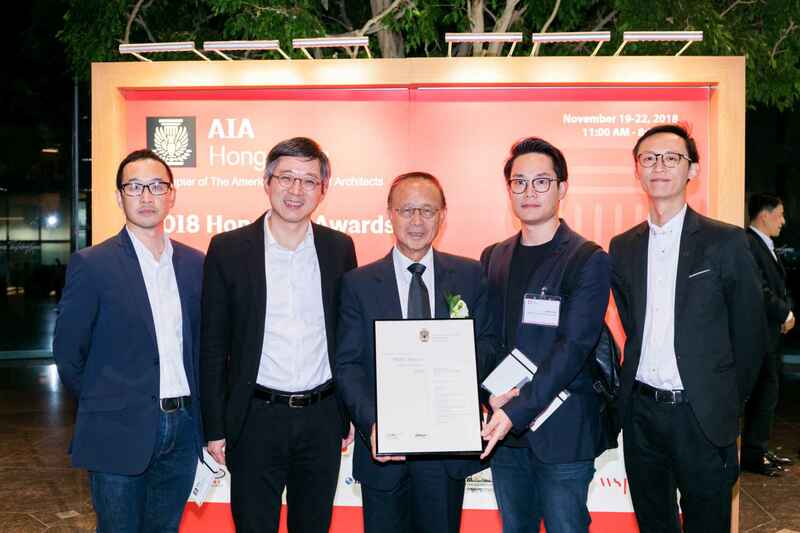 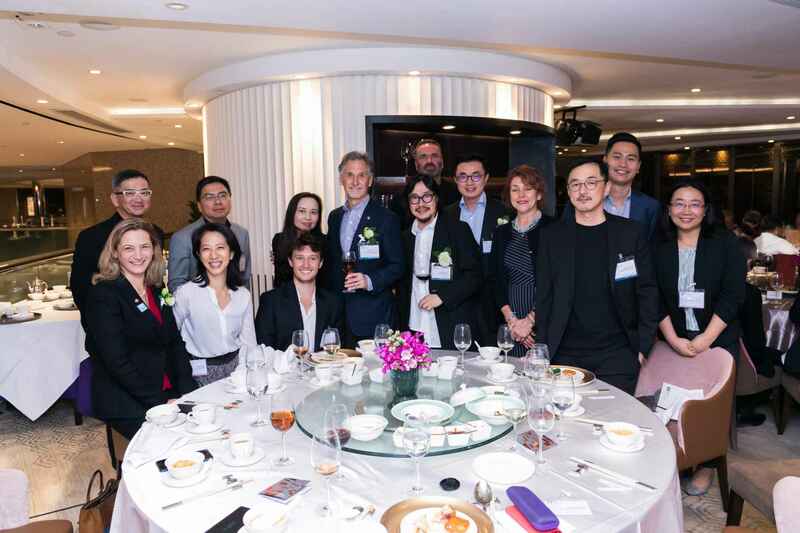 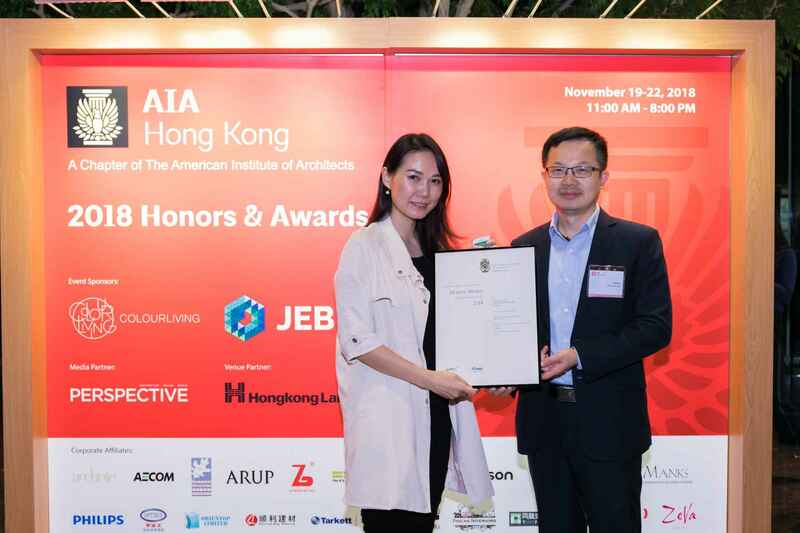 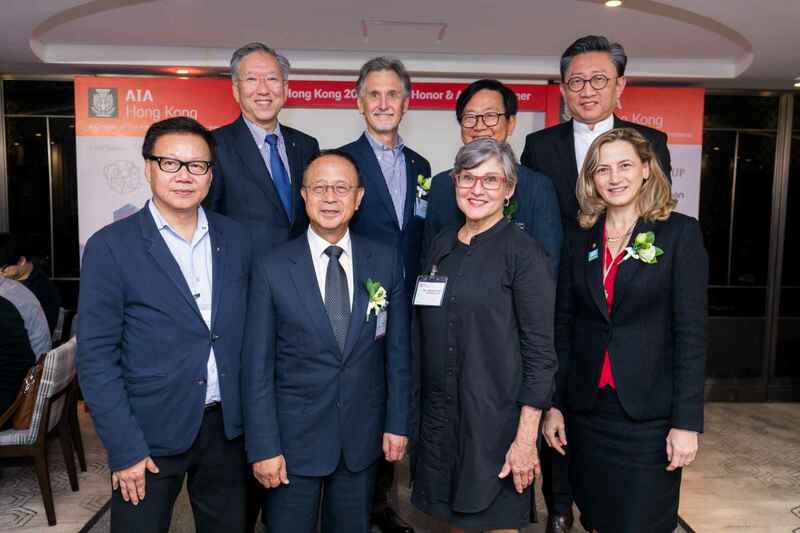 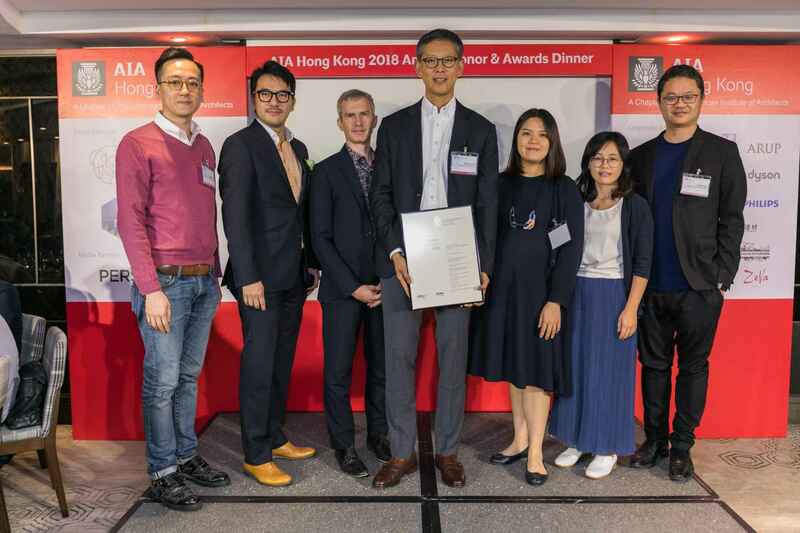 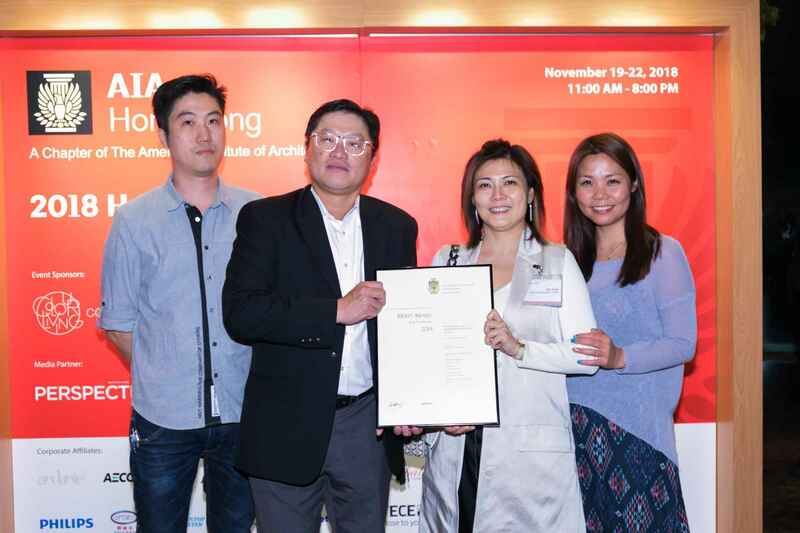 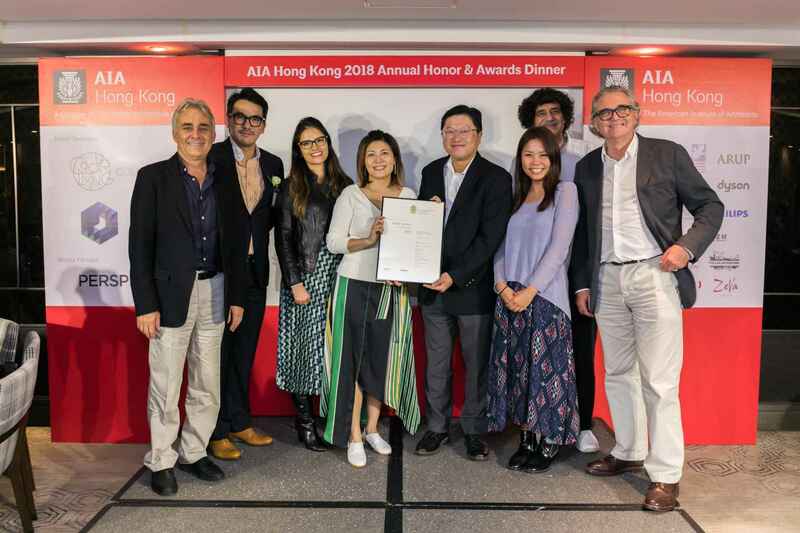 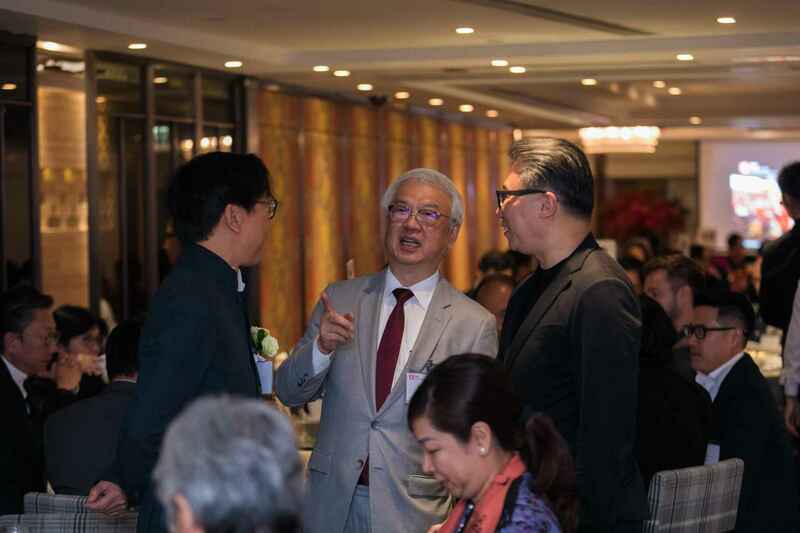 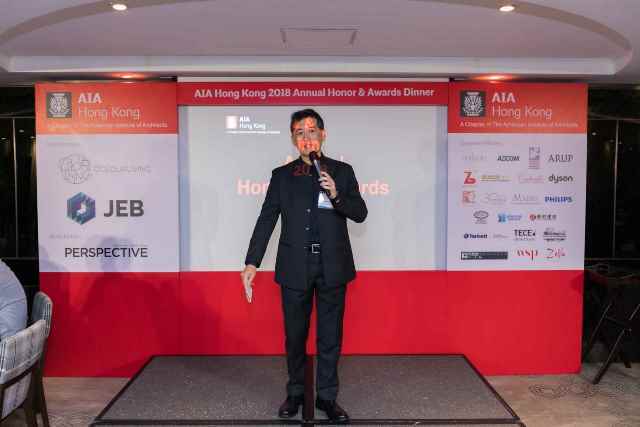 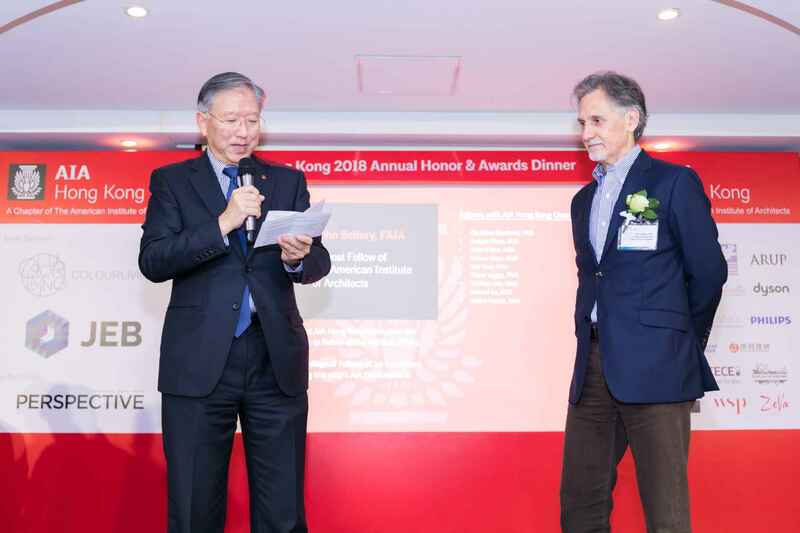 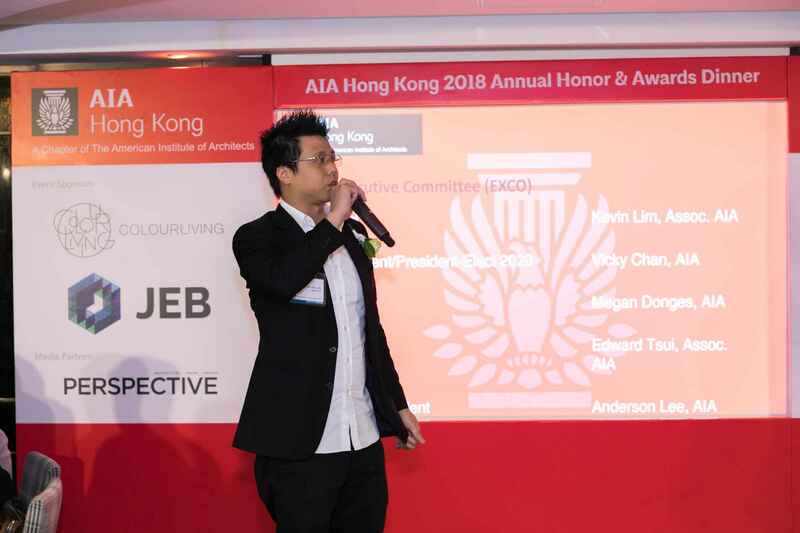 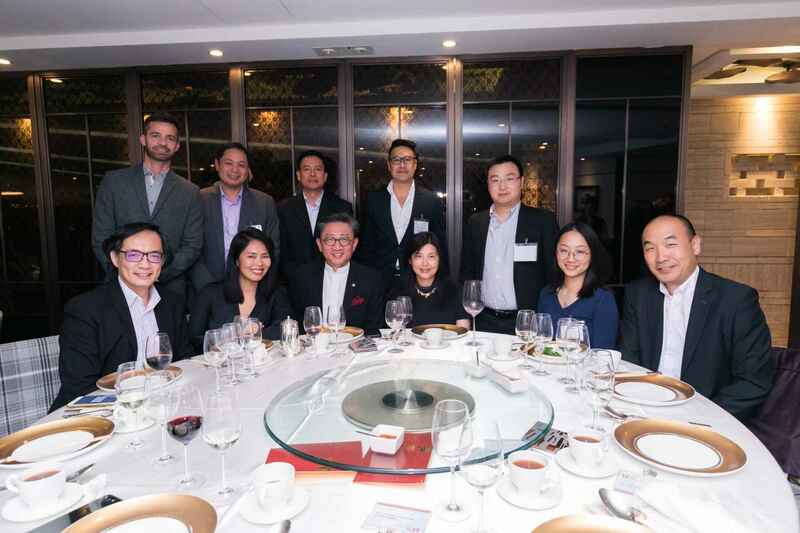 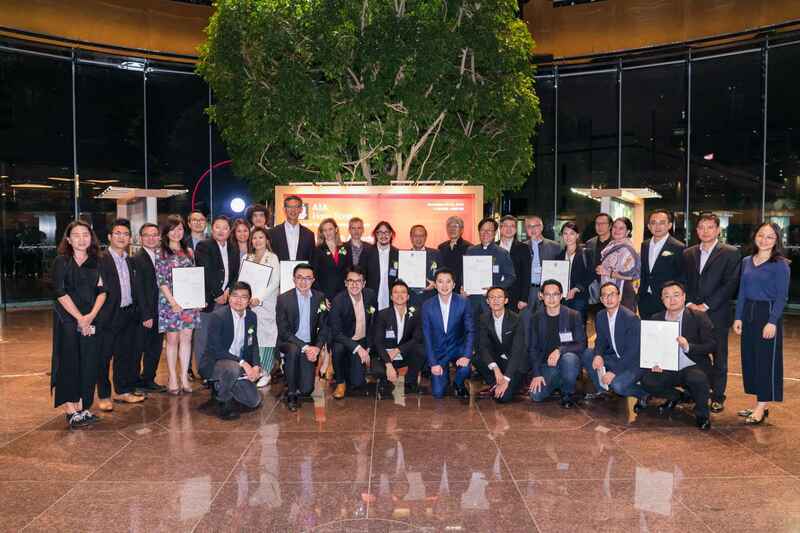 You are cordially invited to join us at the 2018 AIA Hong Kong Chapter Annual Dinner on Monday, November 19, 2018. 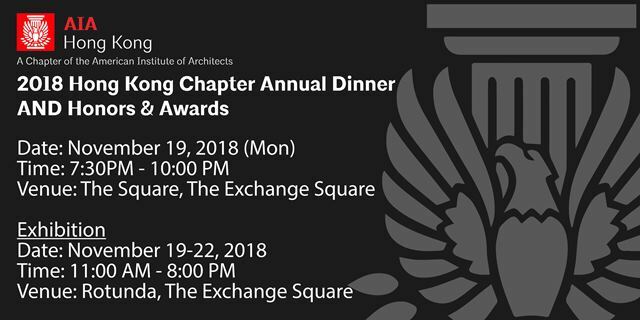 We are making a comeback to our beloved Rotunda at Exchange Square to host the Annual Honors and Awards Exhibition. 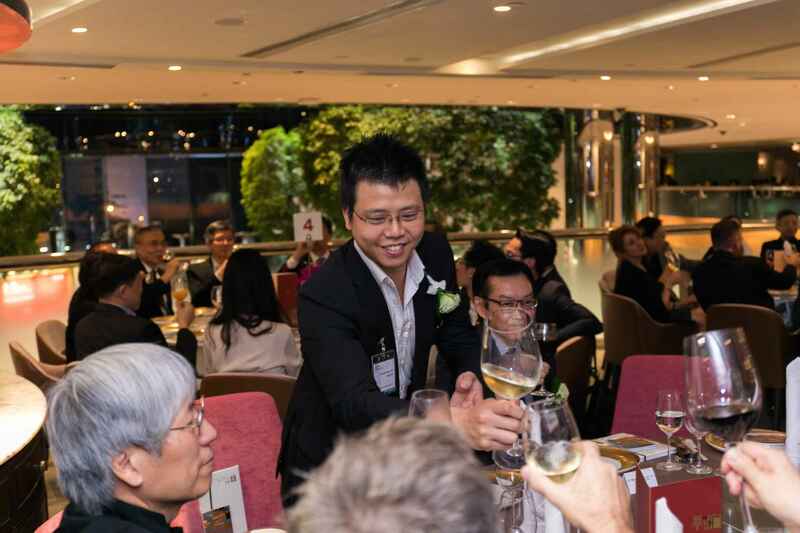 To celebrate this return, we will host our Annual Dinner at the Square: the restaurant that overlooks the Rotunda with our exhibition! 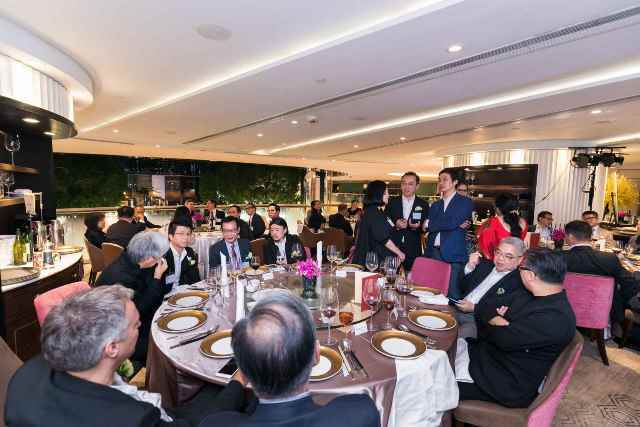 Seating is limited and please reserve your ticket! 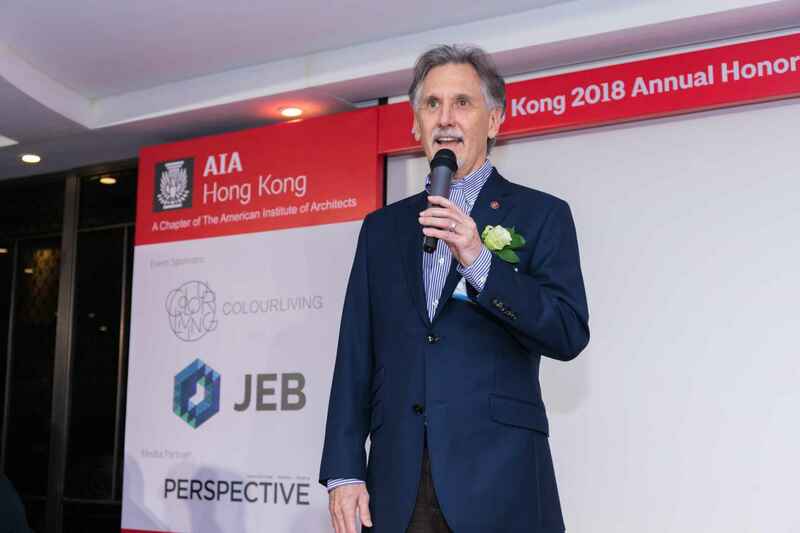 We’re delighted to have Ir. 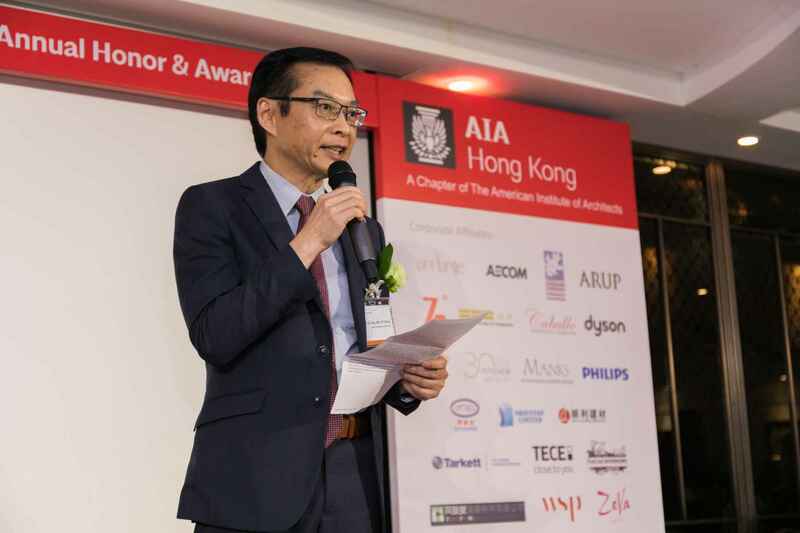 Wai Chi Sing, GBS JP FHKEng, Managing Director of the Urban Renewal Authority (URA) to be the Guest of Honor for our event. 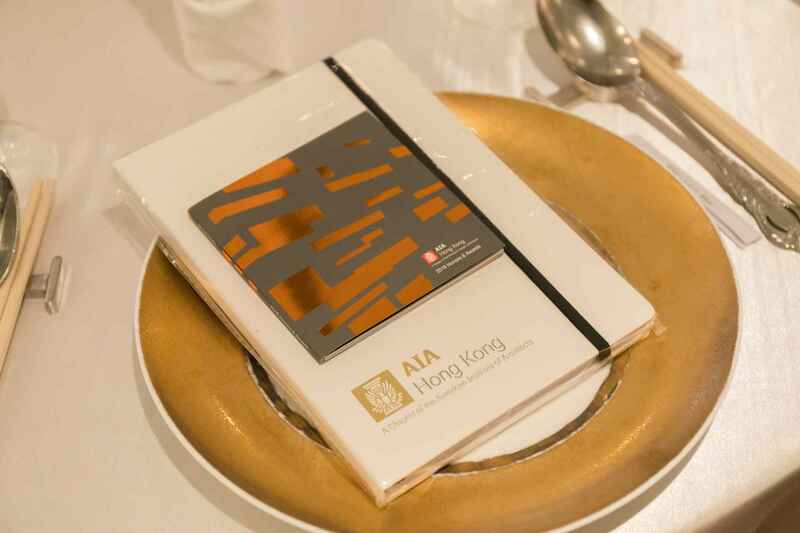 The Annual Dinner is a year-end festive celebrations with AIA members and friends. 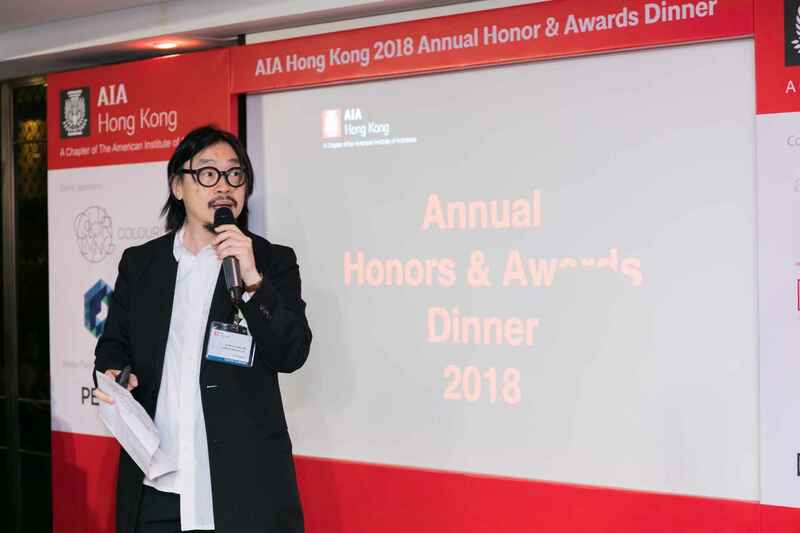 We will also honor the 2018 Honors and Awards winners at the same event. 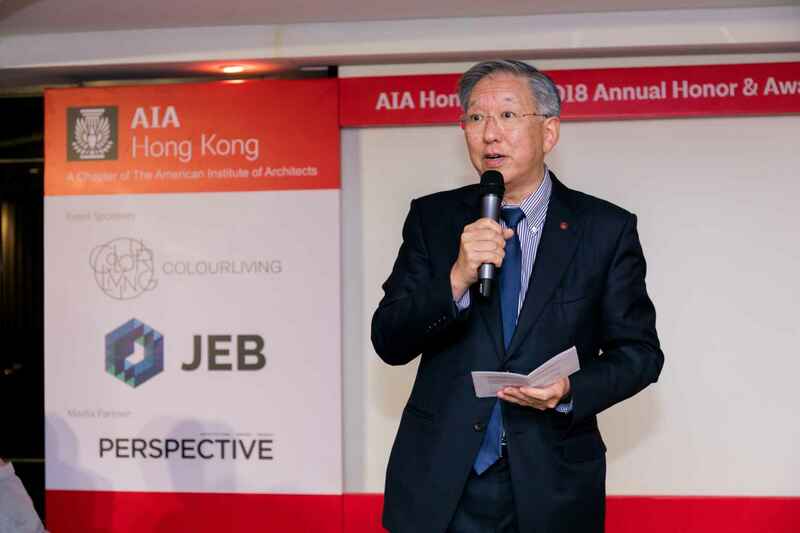 To enjoy the AIA Member Discount Rate, please reserve your ticket google online form or Registration Form by October 22nd (Mon). 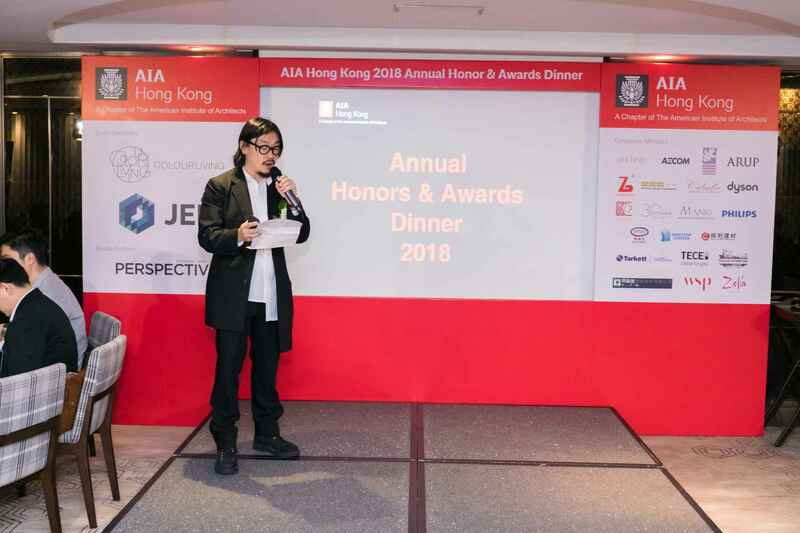 Thank you and we hope to see you on November 19th for a fun evening and to honor the award winners!